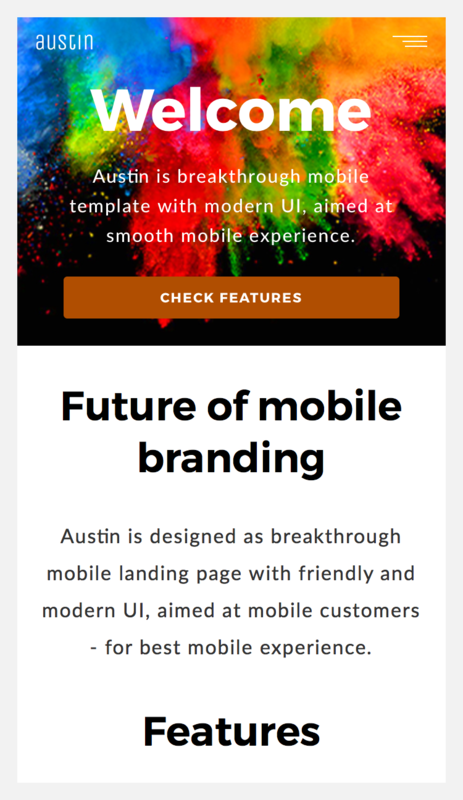 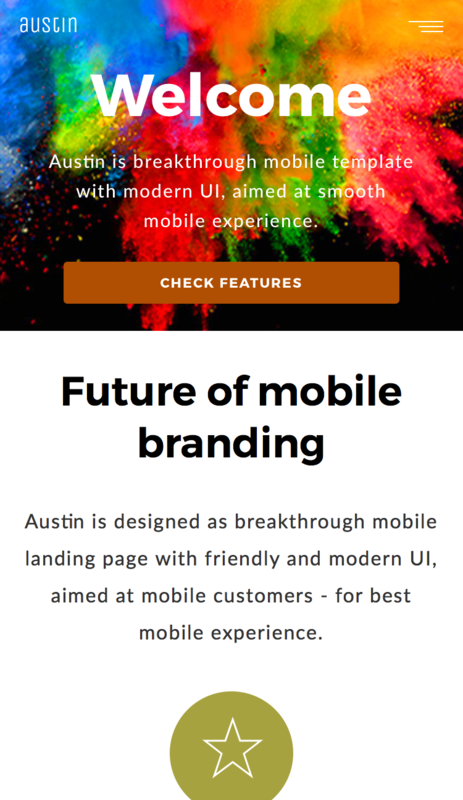 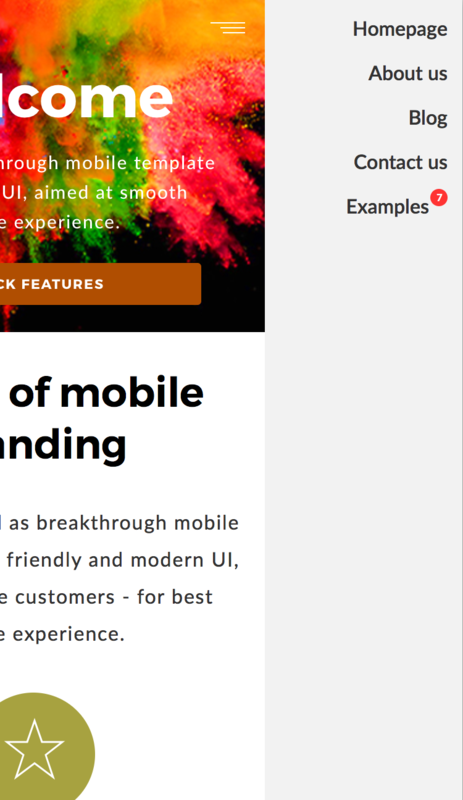 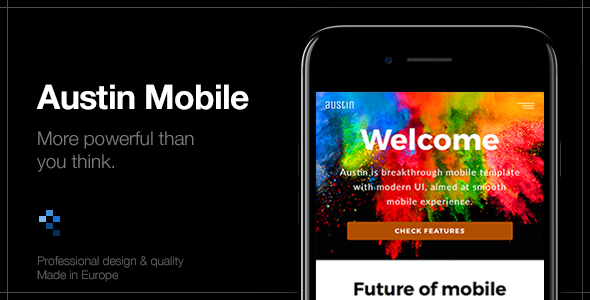 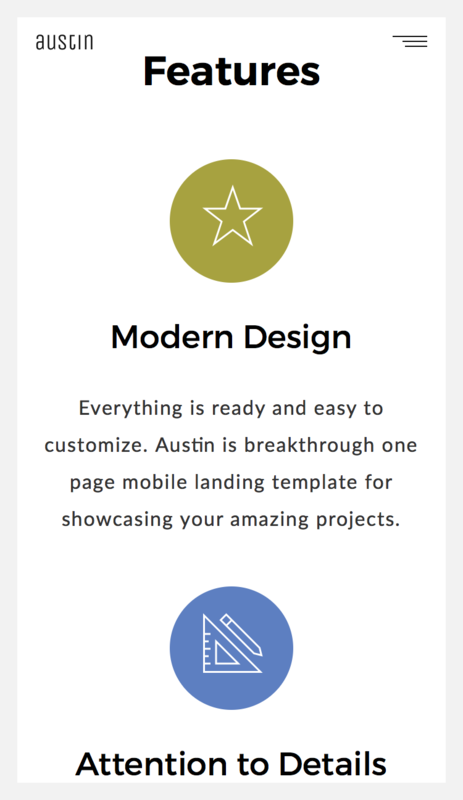 Austin is a HTML template, suitable for mobile web & app development with WebAPP / PhoneGap / Cordova and more! 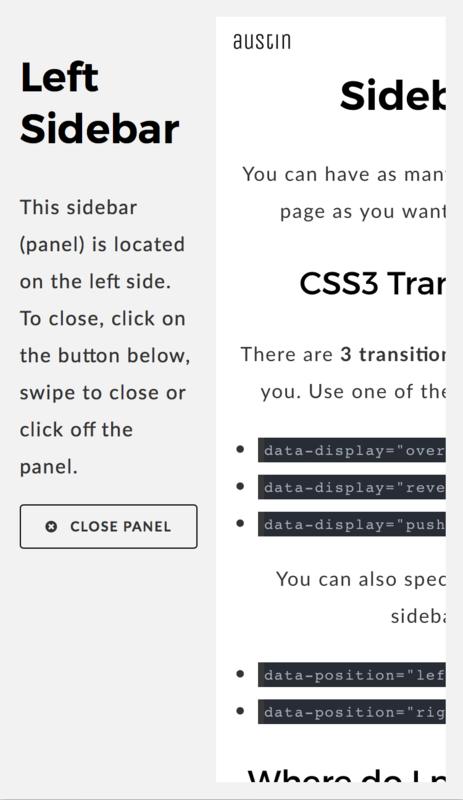 In case you have any questions about the template you can send me an email, I will do my best to answer all your questions. 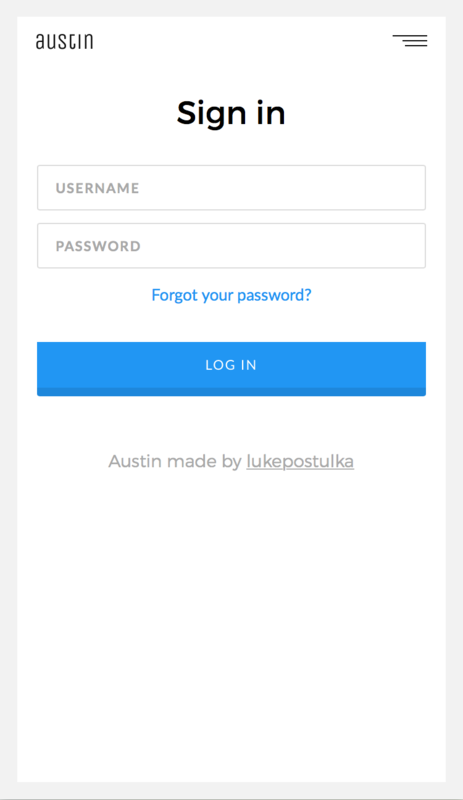 For theme support there is a support forum (you will need a purchase code in order to register). 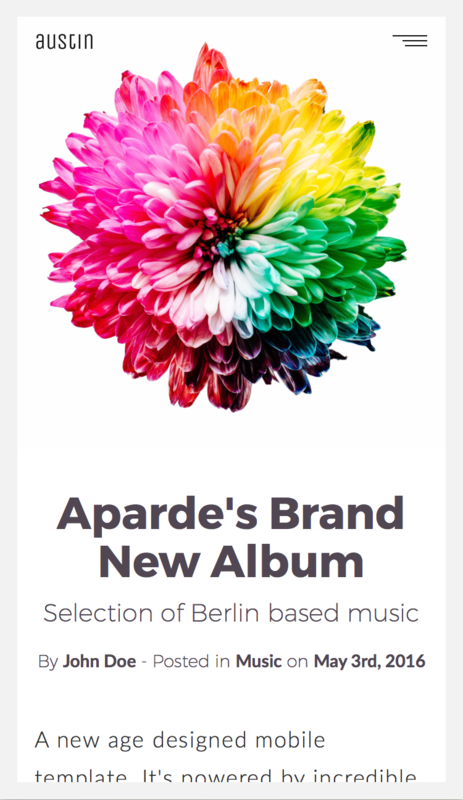 If you have a more general question or just want to say hi you can send us an email from the profile page. 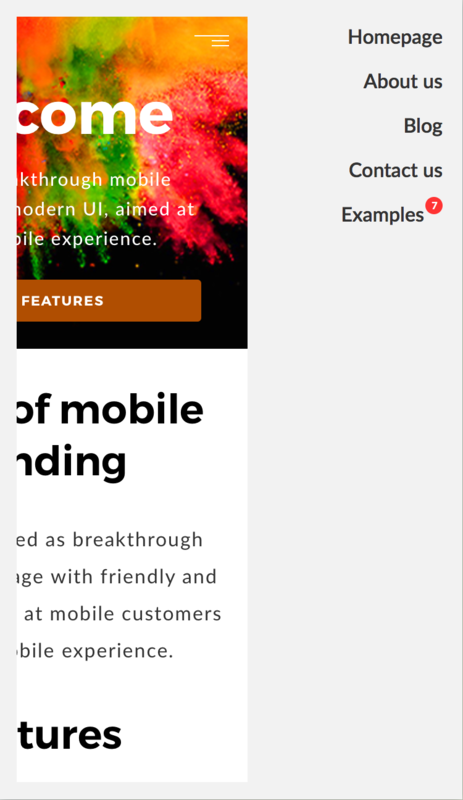 Use contact for on the profile page to send us an email.